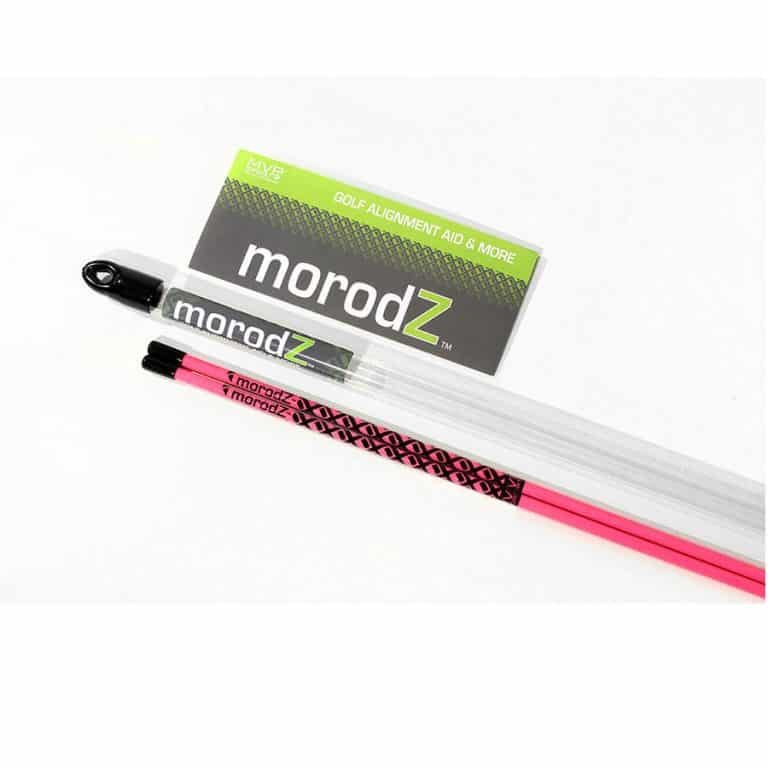 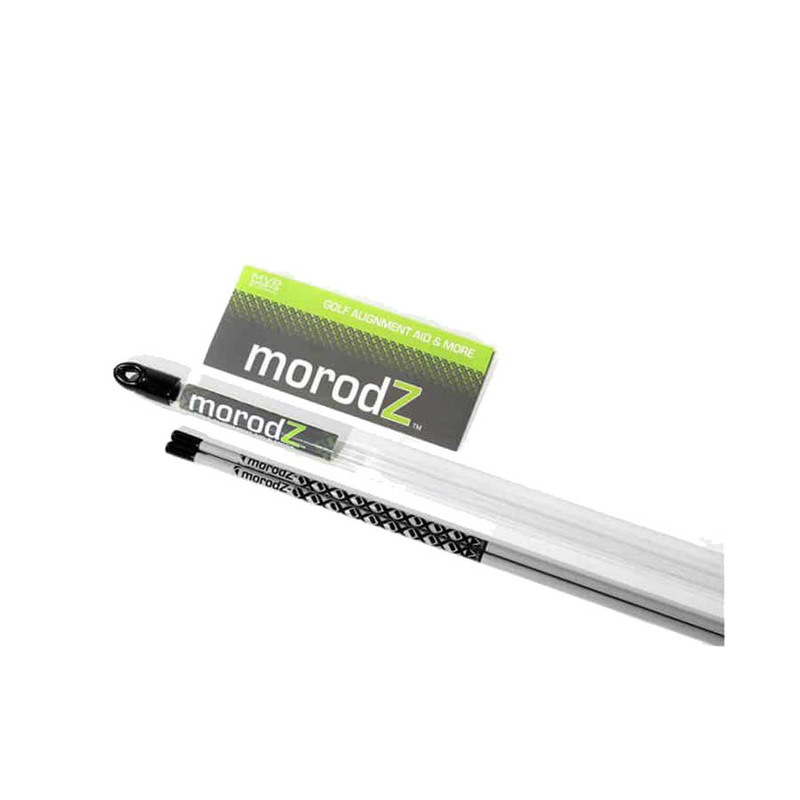 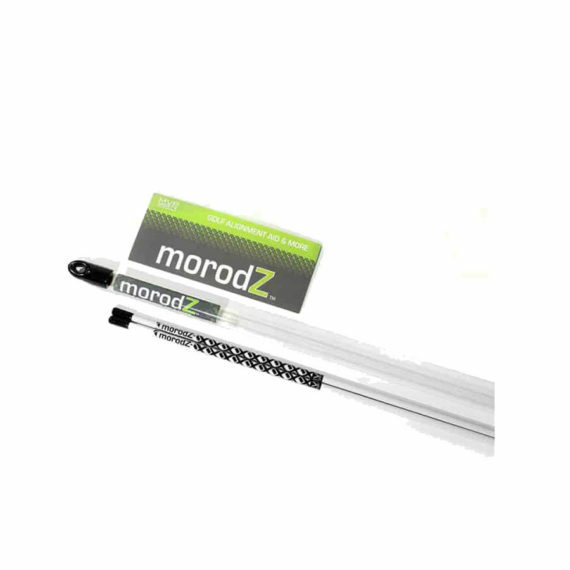 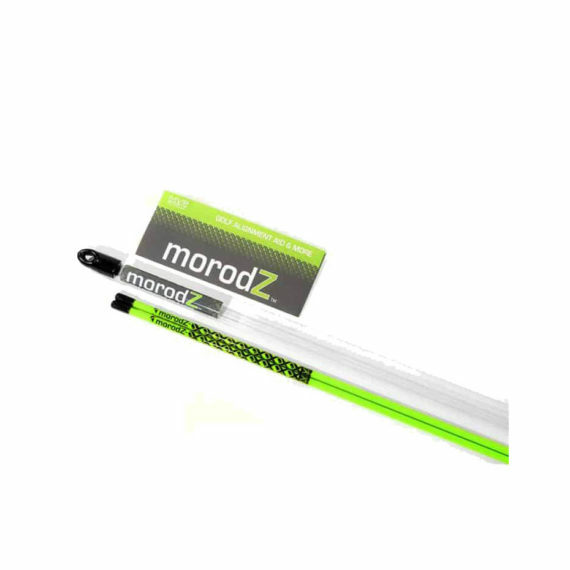 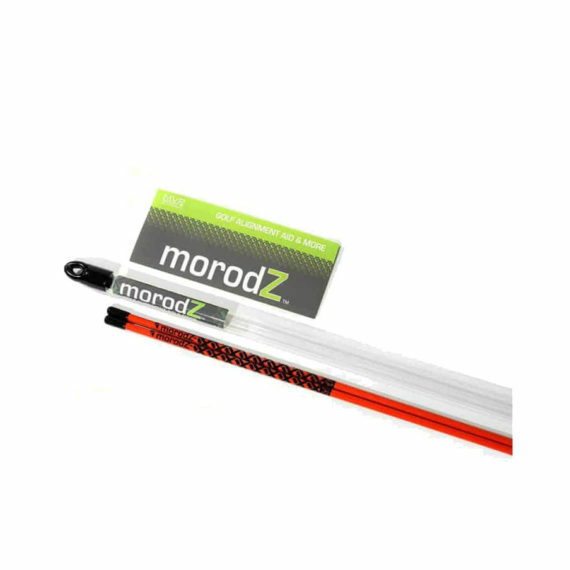 MorodZ is the leading supplier of golf alignment rodz, the hottest new must-have product in the golf industry today. Using MorodZ during your practice routine provides optimal performance on the course. 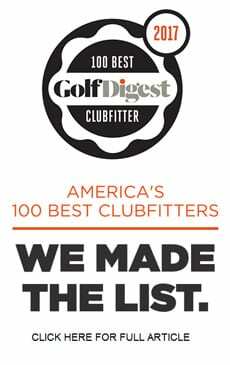 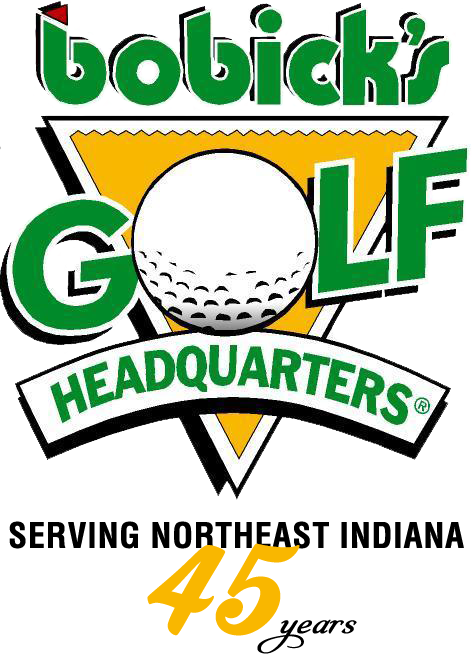 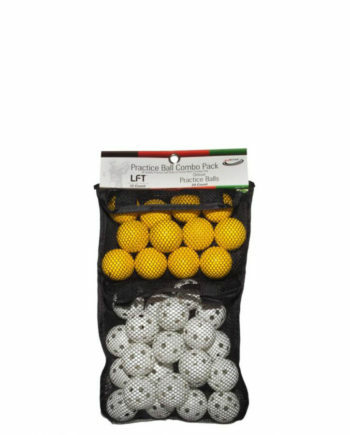 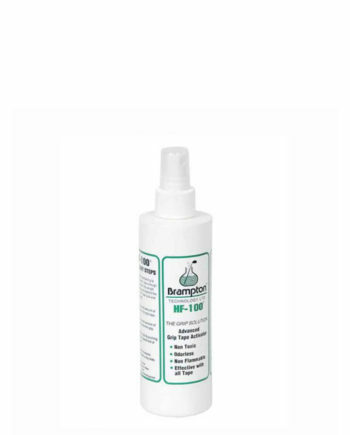 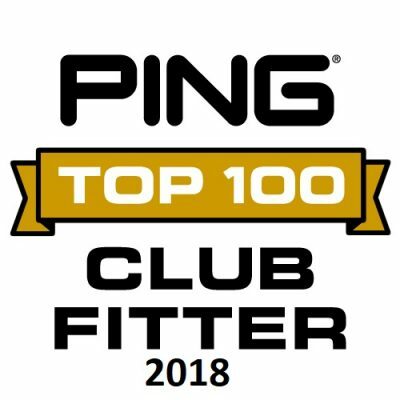 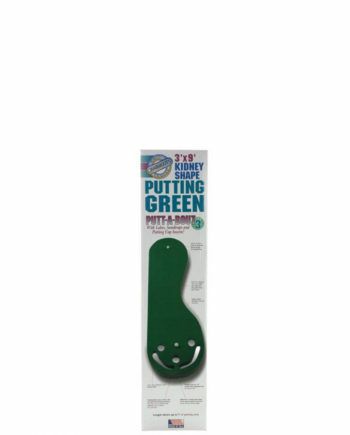 It improves shot accuracy, balance, and short game confidence. 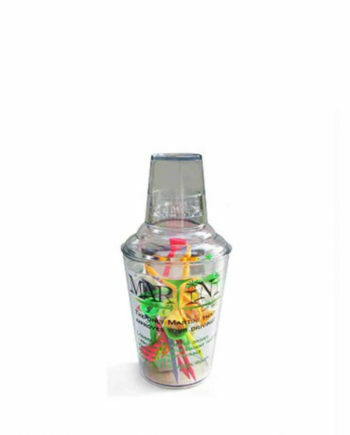 It is an affordable training aide with limitless possibilities.